Residents of assisted living facilities depend on the compassionate and safe care these facilities provide. As the American population ages, more and more people will receive care at assisted living centers, nursing homes, and similar skilled-care operations. These facilities may not always have all the treatment options available in-house, and thus may need to transport residents to other facilities for specialized care. The role of assisted living facility insurance cannot be overstated when transporting patients is part of the comprehensive medical care plan. With this insurance, facilities can protect themselves, their staff, and their patients from the losses associated with transportation-related injuries. According to statistics compiled by the U.S. Census Bureau, the American population is aging. In fact, the nation’s population of people aged 65 or older is expected to nearly double by the year 2030. Based on these statistics, it is estimated that about 10,000 people in the U.S. will turn 65 each day by 2020. Naturally, as the older population increases, more will need medical care, and may require both non-emergency and emergency transport services. Unfortunately, seniors are at greater risk of transport-related injuries. To combat the potential for injuries and the risks both patients and transportation providers face, numerous federal, state, and local standards apply. On the federal level, Medicare requires transport vehicles to be equipped with lifesaving equipment and communications systems as well as specific staffing requirements. Failure to comply with these Medicare mandates means that transportation may not be covered under Medicare Part B; transport services and facilities may wind up paying thousands of dollars in out-of-pocket costs and fines for noncompliant services. States across the country have implemented similar standards of care, equipment, and staffing. 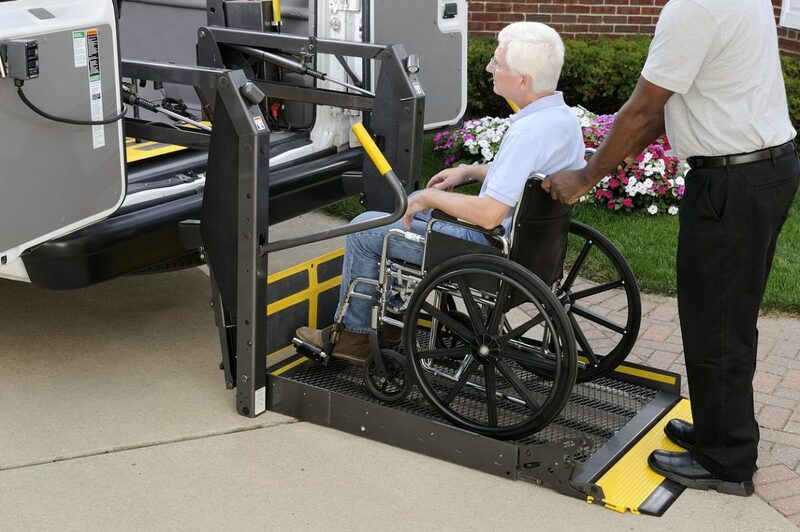 The National Highway Traffic Safety Administration (NHTSA) has prepared a valuable guide for interfacility patient transfer, which provides facility managers and staff with the resources needed to ensure safe and appropriate patient transportation. Transporting senior residents can present significant challenges and risks for assisted living facilities and the transport services they use. Direct care providers, such as transport teams, are responsible for care delivered during transport, and may be liable for injuries resulting from negligence, neglect, or failure to act. Assisted living facility insurance is designed to protect against some of the risks associated with care delivery and transportation, but not all policies are alike – many may not provide transportation liability coverage. Thankfully, some of the leading insurers include automobile insurance as part of the assisted living facility insurance package, and this typically includes both private passenger and medical transport vehicles. With the right insurance coverage, assisted care facilities can protect their business assets and their patients from losses associated with injuries, even during transport.